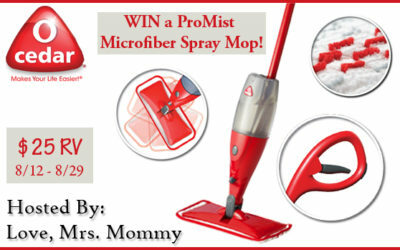 O-Cedar ProMist Microfiber Spray Mop Giveaway ⚬ Congrats Kristine! 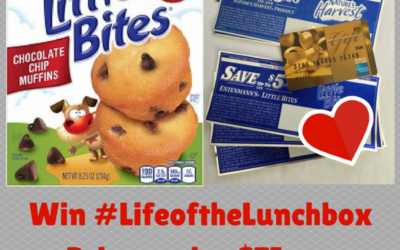 #LifeoftheLunchbox Giveaway Featuring Entenmann’s, Nature’s Harvest & $25 Amex Card ⚬ Congrats Steve! 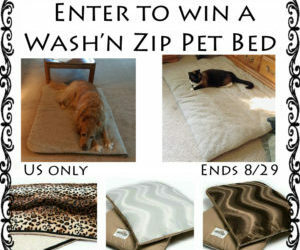 Wash’n Zip Pet Bed Giveaway ⚬ Congrats Tammy! 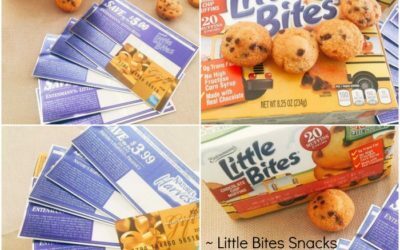 Entenmann’s Little Bites & $25 Amex Giveaway ⚬ Congrats Jo-Ann! 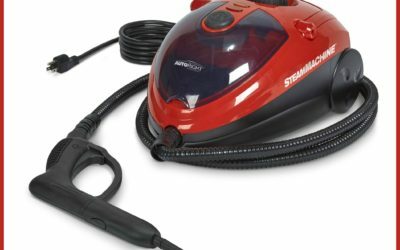 AutoRight Steam Machine Giveaway ⚬ Congrats Connie! 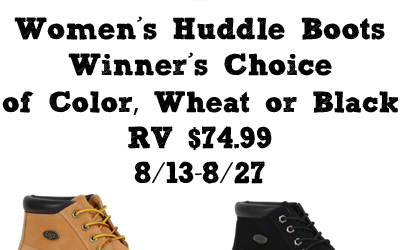 Lugz Women’s Huddle Boots Giveaway ⚬ Congrats Christy! 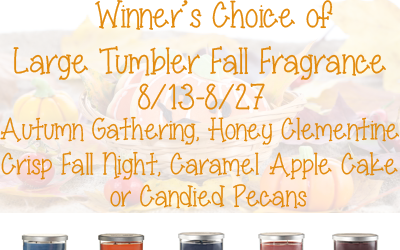 Yankee Candle Fall Fragrance Large Tumbler Giveaway ⚬ Congrats Vera! 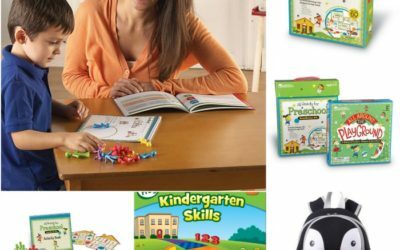 Back To School Choice Of Teach My Learning Kit Deluxe Giveaway ⚬ Congrats Monique! 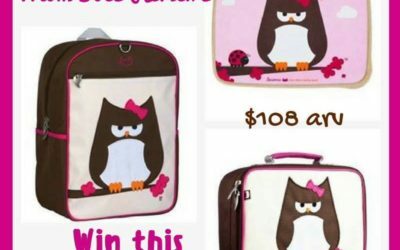 Beatrix NY Back To School Giveaway ⚬ Congrats Lisa! 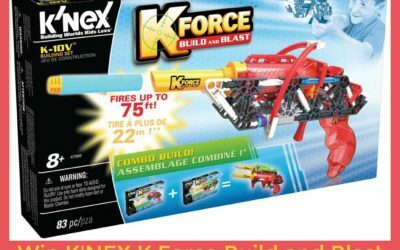 K’NEX Build and Blast Giveaway ⚬ Congrats James! 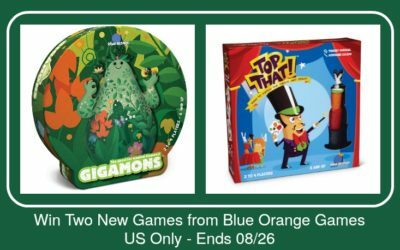 Blue Orange Games Gigamons & Top That Giveaway ⚬ Congrats Sheryl! 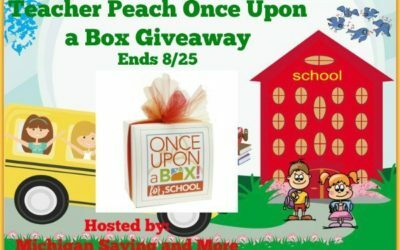 Back To School Teacher Peach Once Upon a Box Giveaway ⚬ Congrats Kimberly! 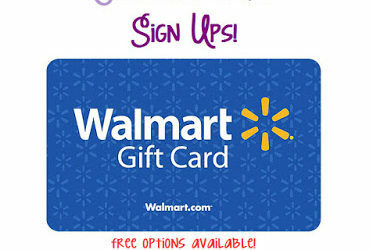 LeapFrog Back To School Giveaway ⚬ Congrats Tarah! 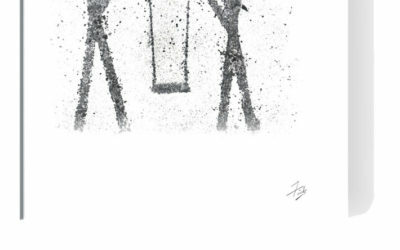 Rise from the Ashes with Smokey The Bear! 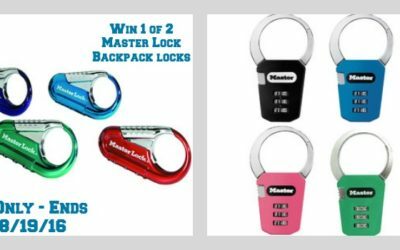 Master Lock Backpack Locks Giveaway ⚬ Congrats Mycraftingworld & Susan! 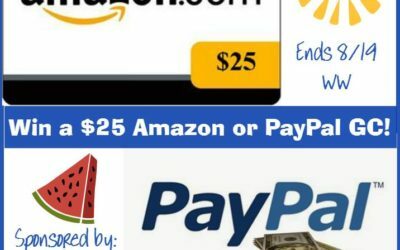 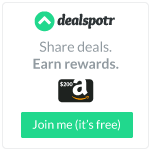 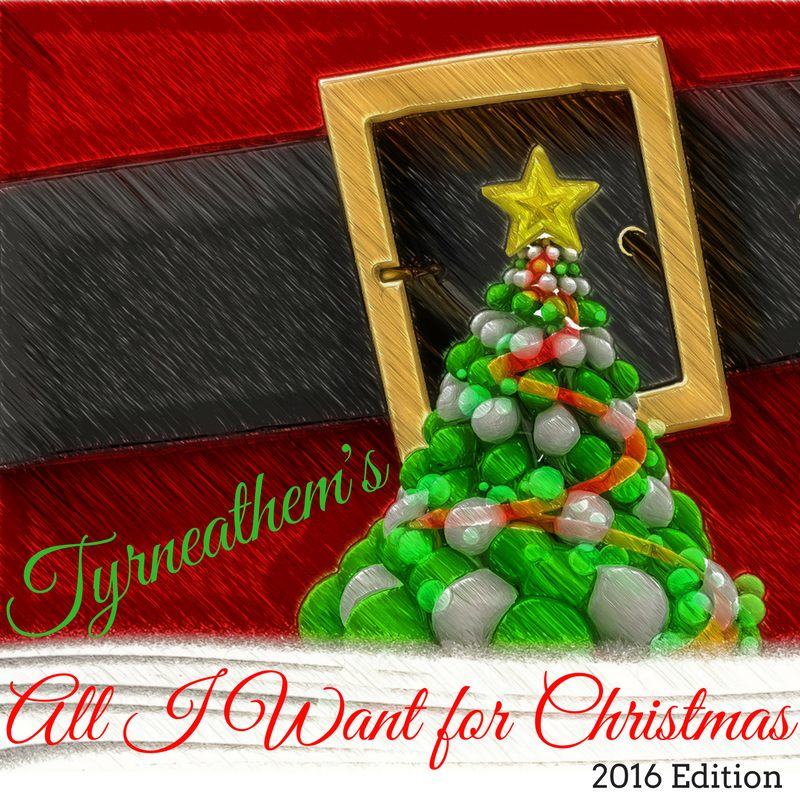 $25 Amazon or Paypal Giveaway ⚬ Congrats Wanda! 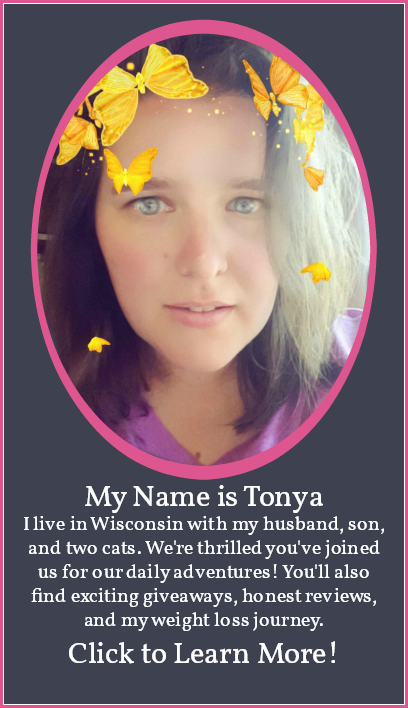 I See Me! 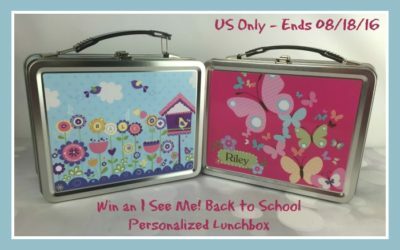 Personalized Lunchbox Giveaway ⚬ Congrats Erin!